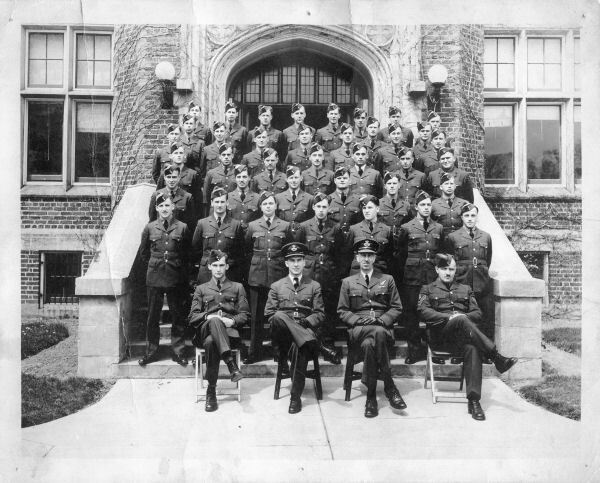 Arthur Warren enlisted in the RCAF in September of 1941, leaving his civilian job in Brockville Ontario. After completion of his time at the Manning Depot he reported to No. 5 I.T.S. at Belleville Ontario. He wrote home to his parents in Long Point Ontario, detailing his life as a student at the base. During the eight weeks he worked hard as he was determined to pass the course and be selected for pilot training. Passed the course "with flying colours" as he wrote to his parents. And he had met his goal to be selected for pilot training. Warren was posted at the end of May to No. 13 E.F.T.S at St. Eugene Ontario. Again writing home and expressing the course to be interesting and enjoyable. Taking as many flight hours as he could, he was very determined to make it as a pilot. With about forty-five flying hours already in his log his next posting was No.8 S.F.T.S at Moncton New Brunswick. He, as many would find that now the training was not only harder and longer, but the eyes of the instructors were keener in finding faults with new pilots. He also noted the high number of "washouts". But most of all he wanted to pass in the top five or six of his class. For those who did so received commissions. With his training at No. 8 completed and his log book showing even more hours on both single and multi-engine aircraft he was ready for overseas assignment. His first training after No. 3 Reception Center was not related to flying or aircraft. But Commando training. Not something I have seen listed on other airmen's logs or elsewhere. But still a part of both airmen and ground crew training. Once overseas he was posted to do more flight training at No. 6 E.F.T.S. at Sywell, flying Tiger Moths. Then was posted to No.20 Pilot Advanced Flying Training at RAF Croughton. Here he flew the Oxford a multi-purpose trainer were a number of trades could gain more experience. Finally at RAF Kidlington he would be checked out on a bomber, not a front line bomber, that was yet to come. This Reserve Flight training base would be where he would be certified on the twin engine Wellington. By July he was posted to No. 23 OTU at Atherstone, flying the Wellington as he built his crew into a fighting unit as they completed touch and goes, circuits around the base area, cross country runs, stick bombing and a start in the experience of night flying and bombing. All designed to get them to know their duties and each other. 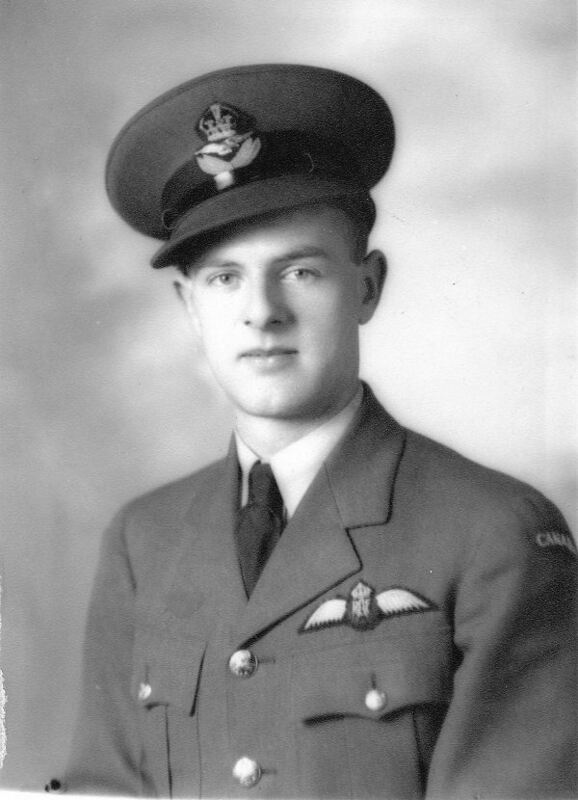 It would not be until the beginning of December before Warren and his crew arrived at 419 squadron. Warren completed his 2nd. Pilot Ops on Dec20/21 and December 29/30. F/O Warren completed another seven operations before being lost on a Gardening Operation in the Bay of Kiel on February 25/26 1943 while flying Halifax JP200.